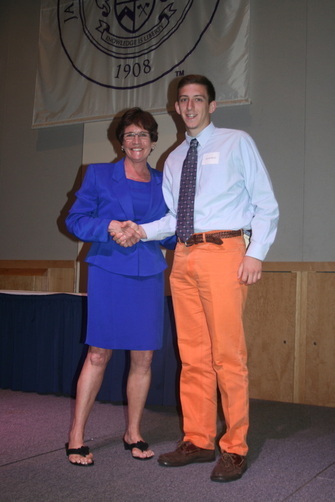 Evan Patrick Dotas received the 2015 Sherry Burcham Anderson Scholarship. 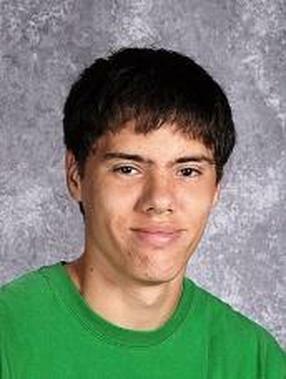 He also received the Harrisonburg Education Foundation Scholarship for 2015. Scott Wise received the 2015 Lt. Col. Robert T. Hering Memorial Scholarship. 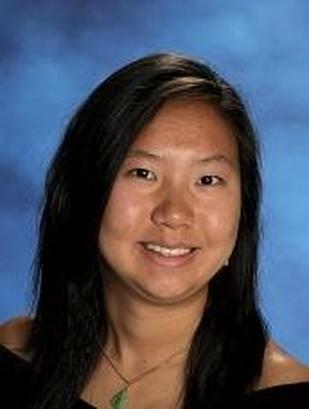 Michelle Huynh received both the MillerCoors Memorial Scholarship and the Glen Keller Shomo III Virginia Tech Scholarship for 2015. Staci Rosina Helyer was the recipient of the 2015 Jordan Garber Memorial Scholarship. 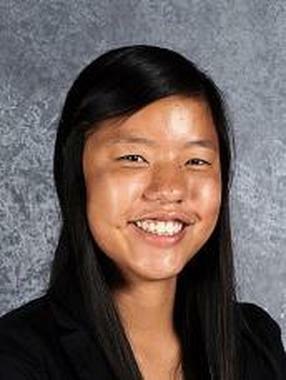 Mariah King was selected as the recipient for the 2015 Curtis R. Hershey Memorial Scholarship. 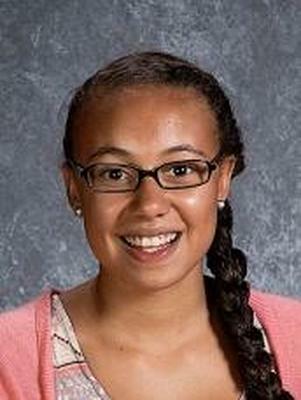 Lillian Evans-Haywood was one of two recipients who received a Harrisonburg Education Foundation Scholarship. 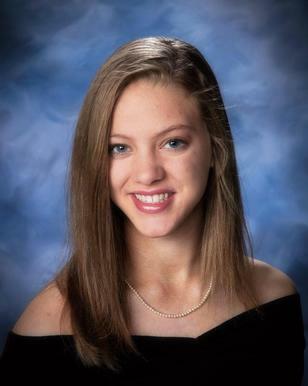 Alexis Dickerson was awarded the 2014 Sherry Burcham Anderson Memorial Scholarship and will be attending James Madison University in the Fall of 2014. 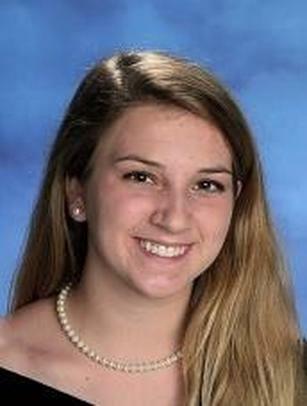 Anna Wyatt was awarded the 2014 Jordan Garber Memorial Scholarship and will be attending Benedictine College in the Fall of 2014. 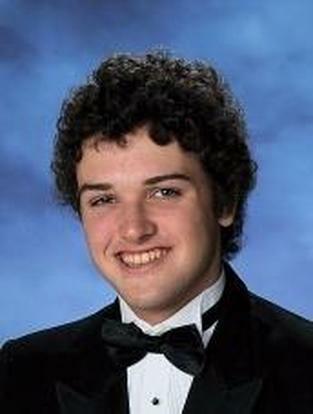 Jacob Byrd was the proud recipient of the 2014 Glen Keller Shomo III Virginia Tech Engineering Scholarship. Go Hokies! 2014 HEF Executive Director, Betsy Dunnenberger (LEFT), presents Ruayda Qadir (RIGHT) with the Curtis Hershey EMU Tuition Assistance Scholarship and Certificate. Ruayda will be attending Eastern Mennonite University in the Fall of 2014. 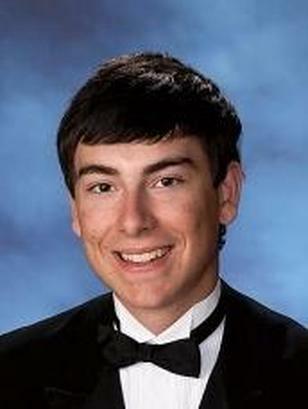 Orian Churney received the 2014 Lt. Col. Robert T. Hering Memorial Scholarship and will be attending The University of Virginia in the Fall of 2014. 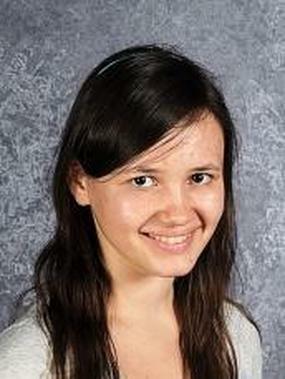 Larkin O'Hara received the 2014 MillerCoors Scholarship for the Study of Engineering and/or Environmental Science. 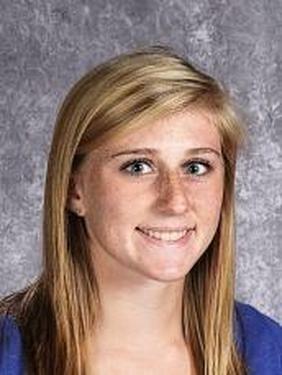 Larkin will be attending The College of William and Mary in the Fall of 2014. 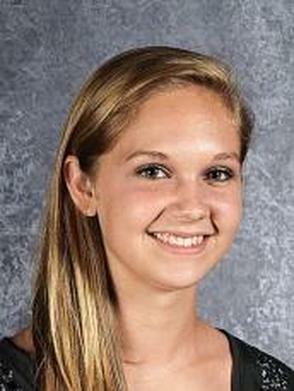 Sydney Knupp was one of two recipients of the 2014 Harrisonburg Education Foundation Scholarship. Sydney will be attending James Madison University in the Fall of 2014. 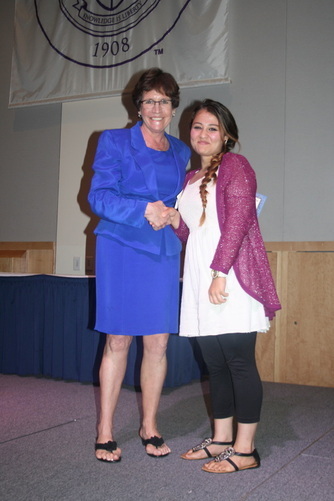 Alvina Klopot was another recipient of the 2014 Harrisonburg Education Foundation Scholarship. 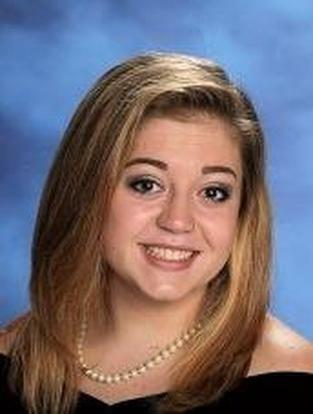 Alvina will also be attending James Madison University Fall of 2014.